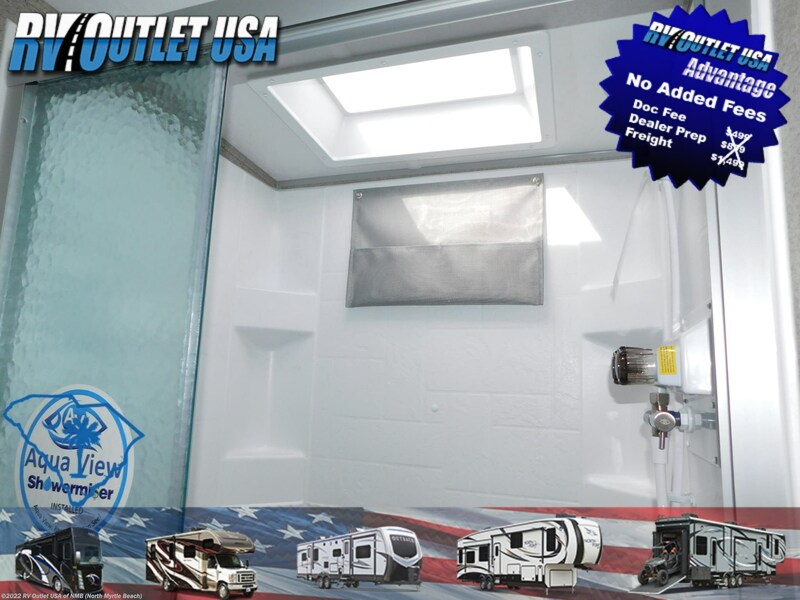 If you are looking for that perfect lite weight Travel Trailer this is it. 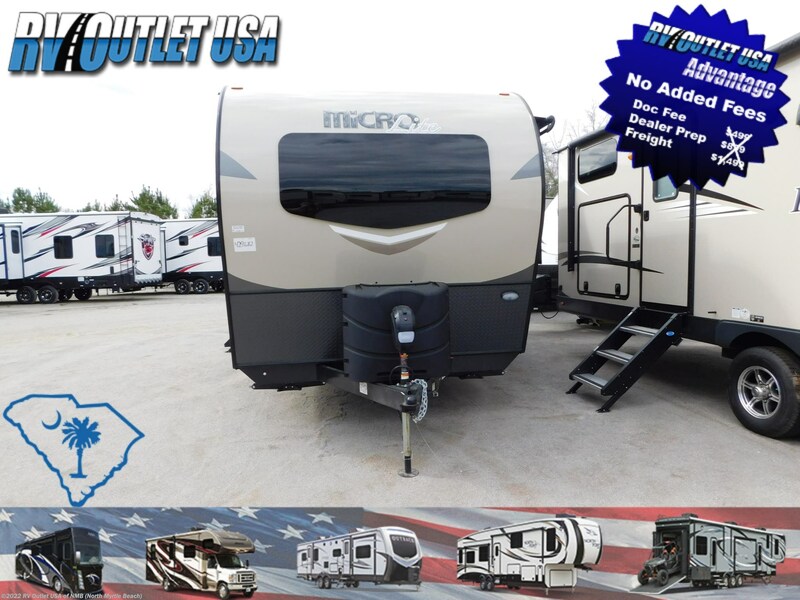 This new 2019 Forest River Flagstaff Micro Lite 25FBLS is loaded with options and is ready for fun times. 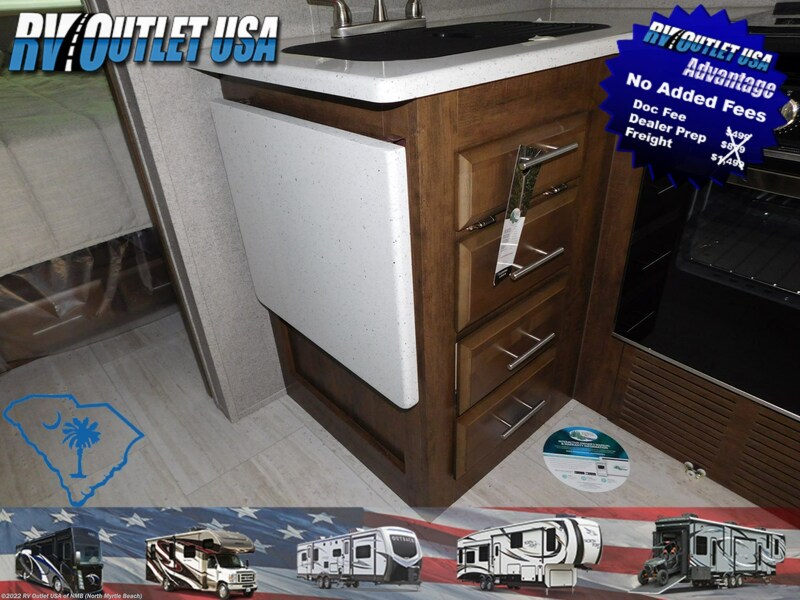 This RV offers options like the ever popular power tongue jack, roof vents, outside storage compartments, 15 BTU upgraded A/C, slide toppers, heated holding tanks, theater seating and the list goes on. 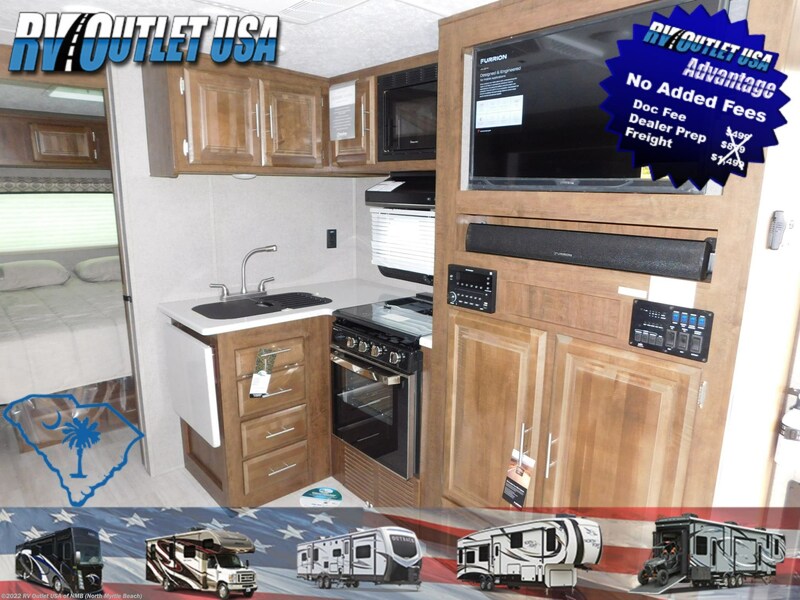 The kitchen is on the door side and offers all the comforts of home with features like raised refer fronts, microwave, stove top oven and plenty of counter and cabinet space. 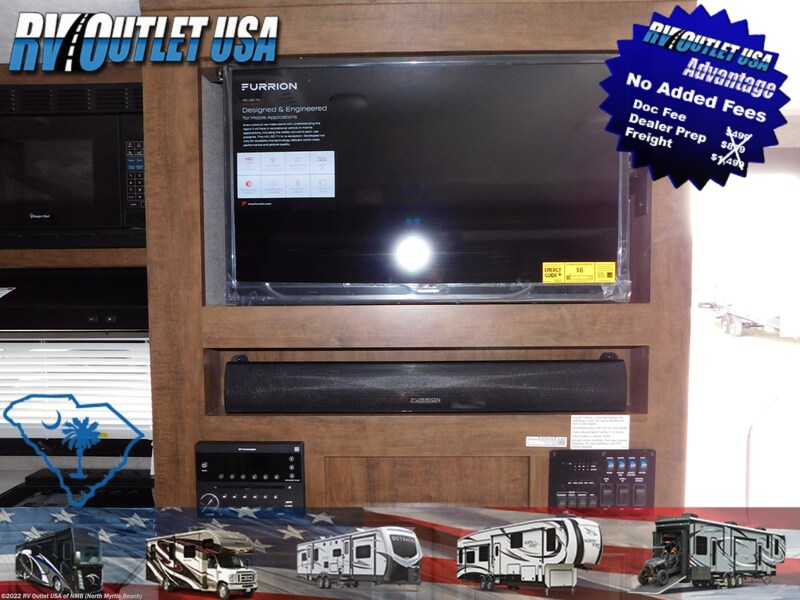 The entertainment center is on this side as well and includes a stereo system and TV. 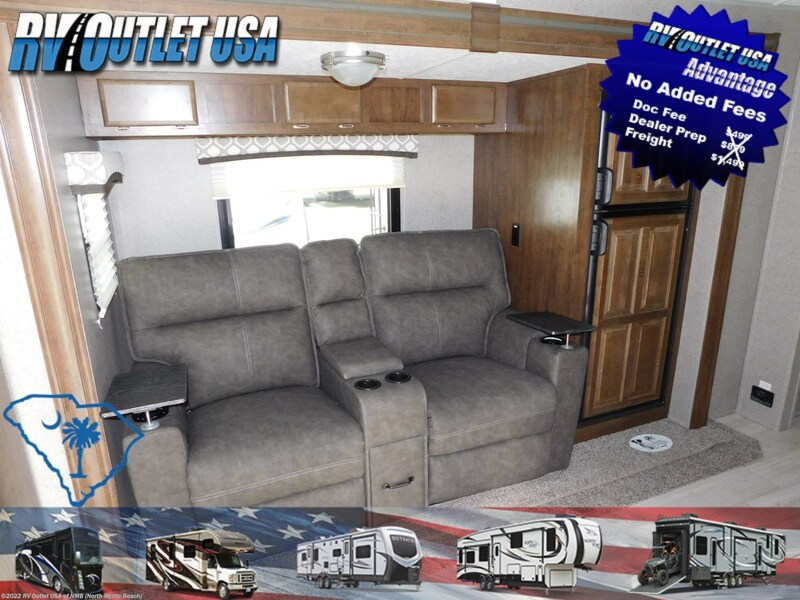 Across from the kitchen is the living area that is on the slide that has theater seating with trays. 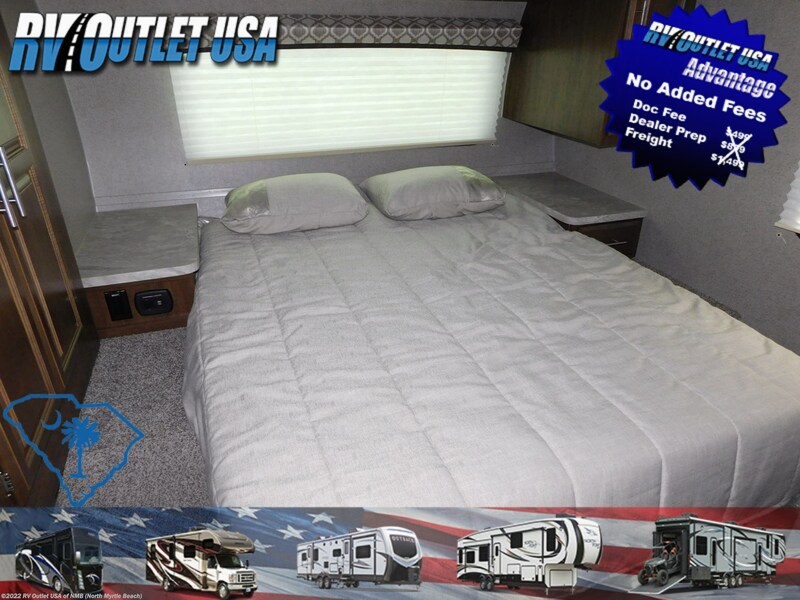 The front master bedroom has a queen bed with night stands and a wardrobe on the slide. 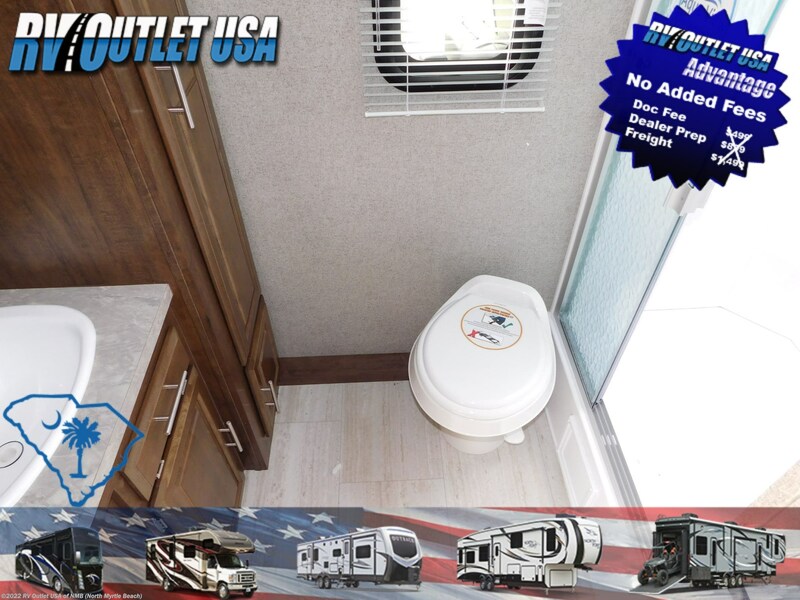 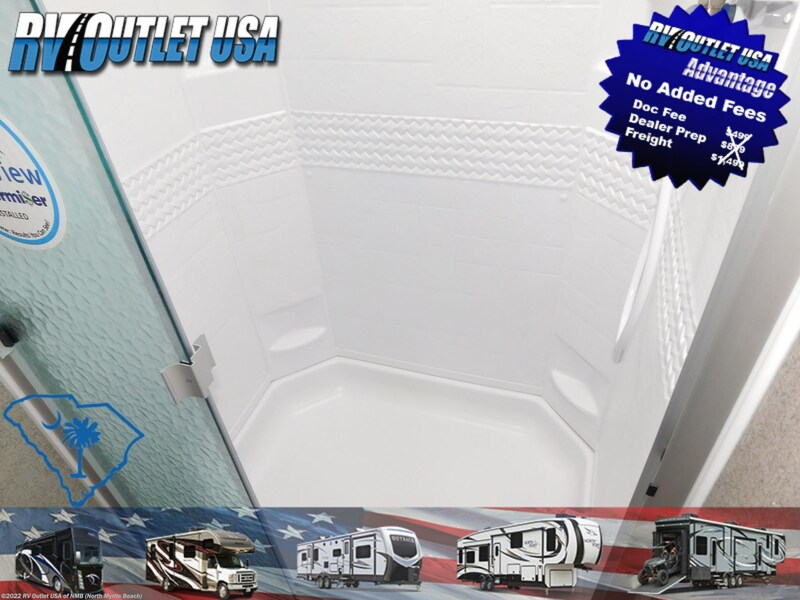 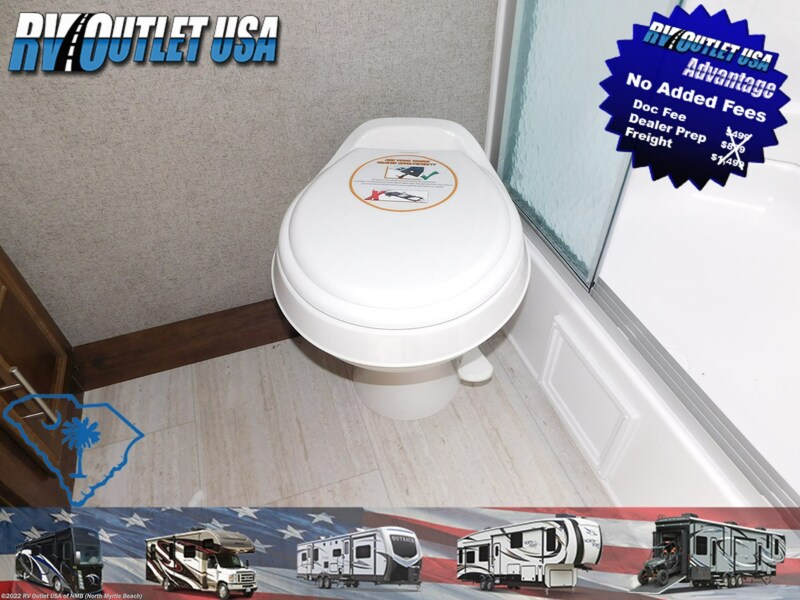 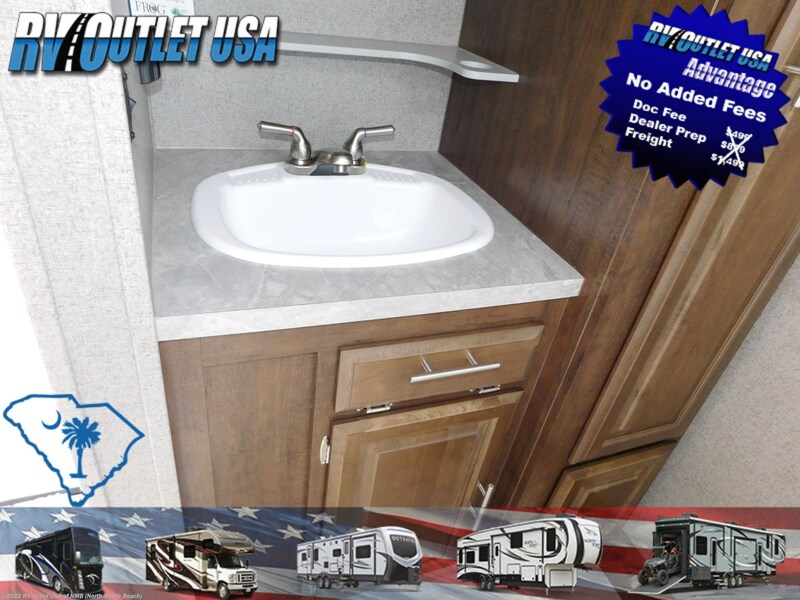 The rear of this RV offers a large bath with a shower, toilet sink and closet. 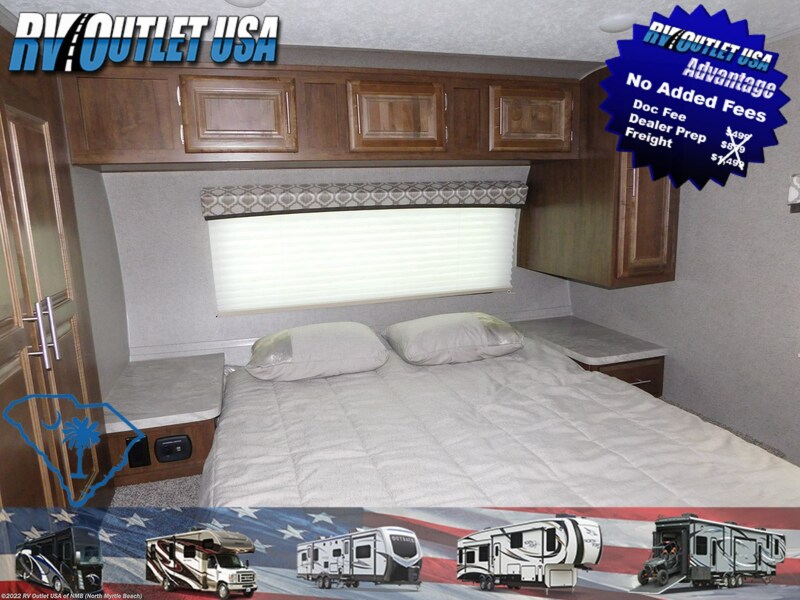 This is a great RV and is ready for you're next vacation. 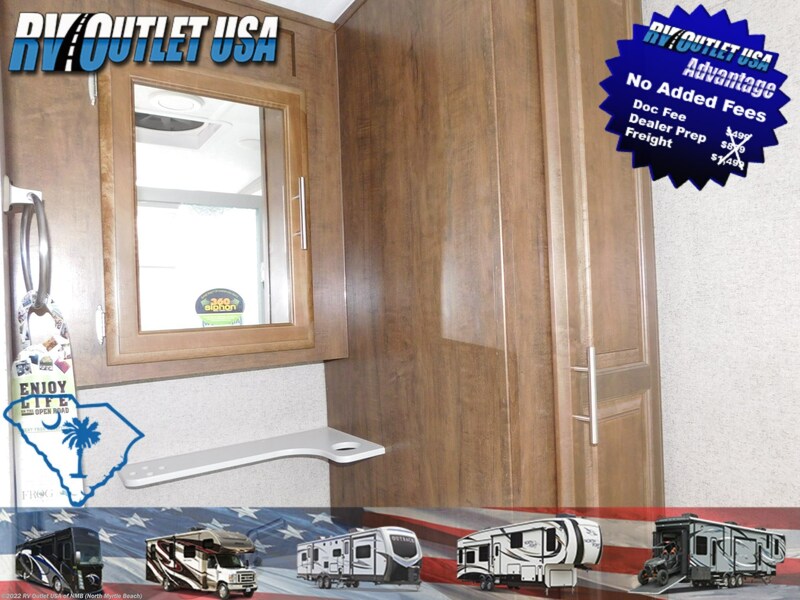 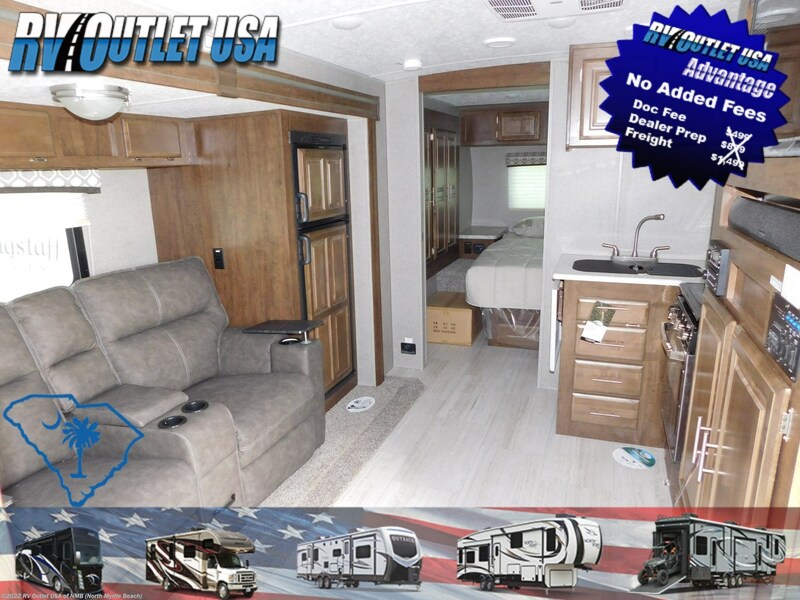 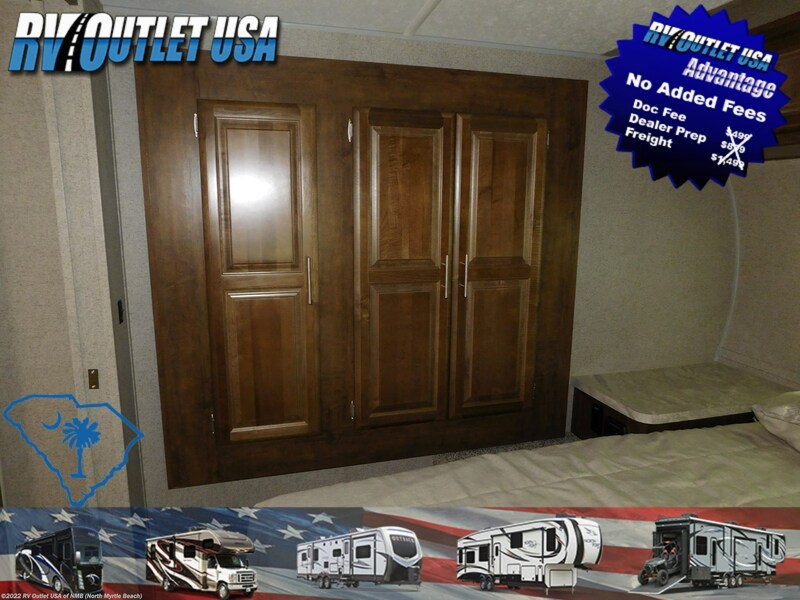 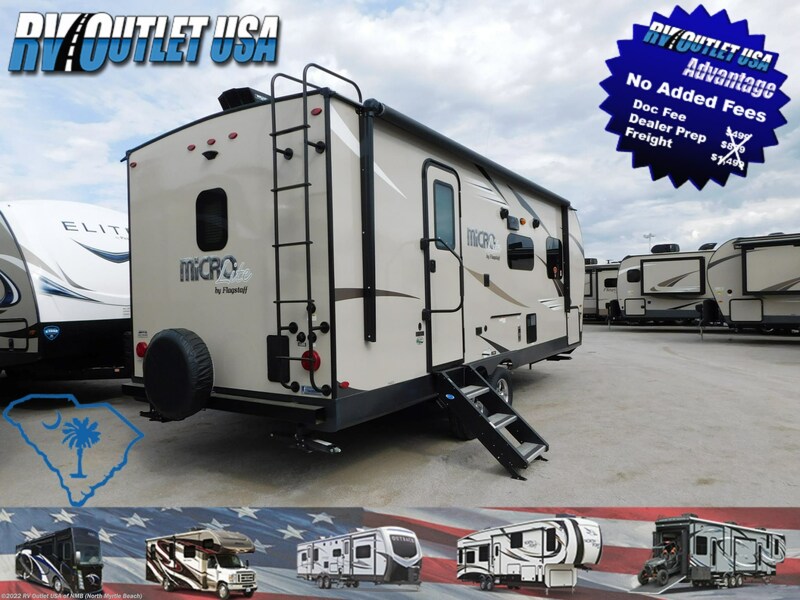 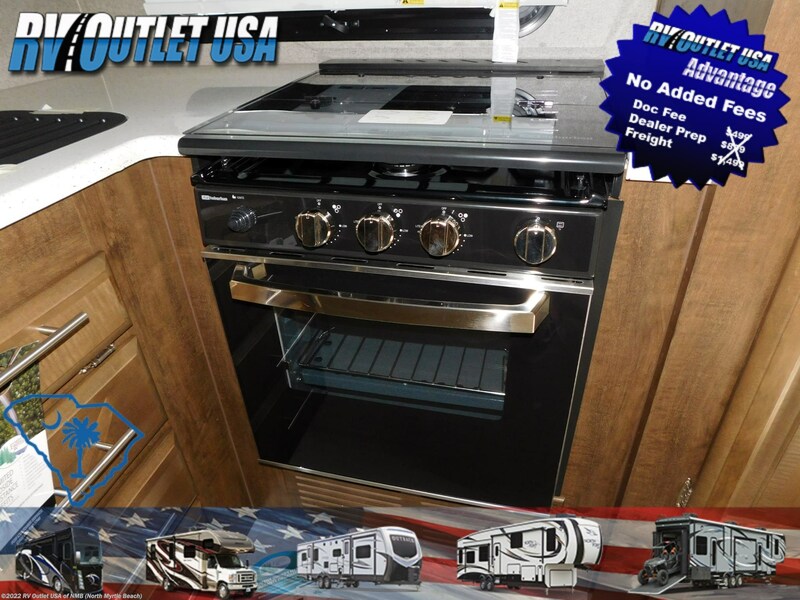 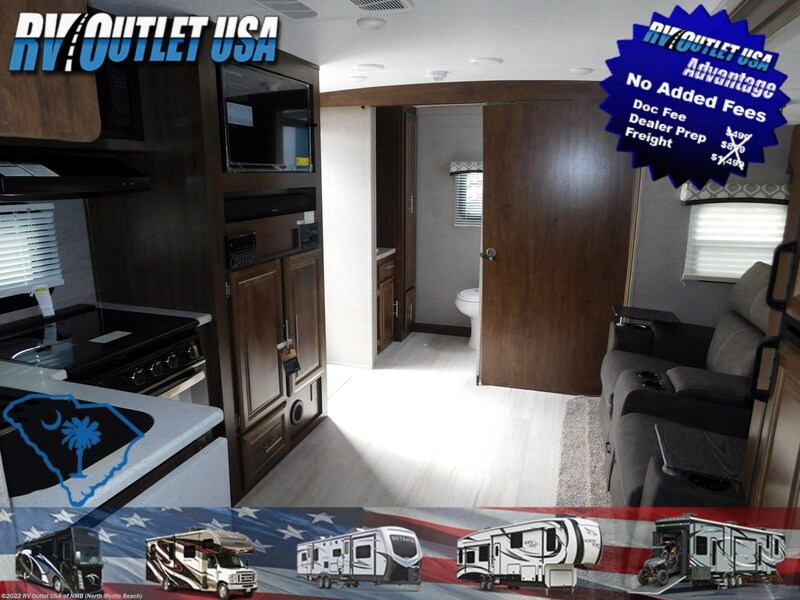 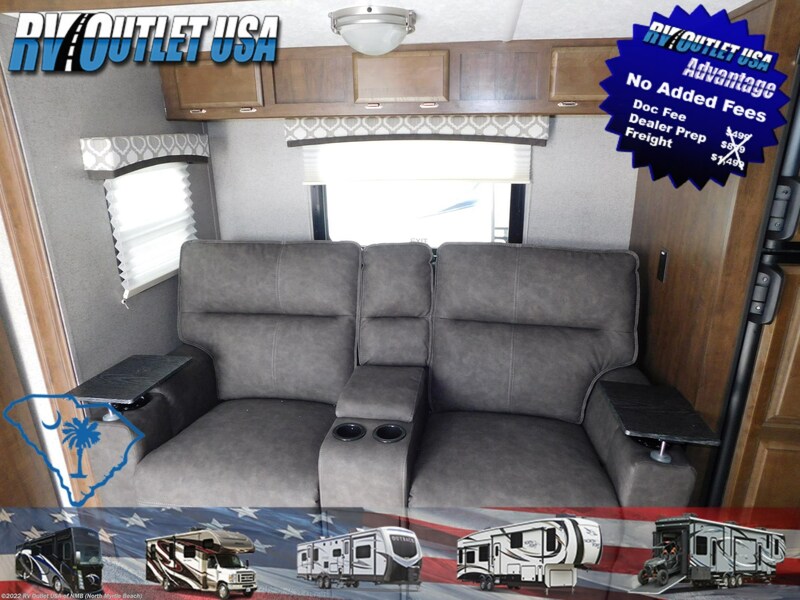 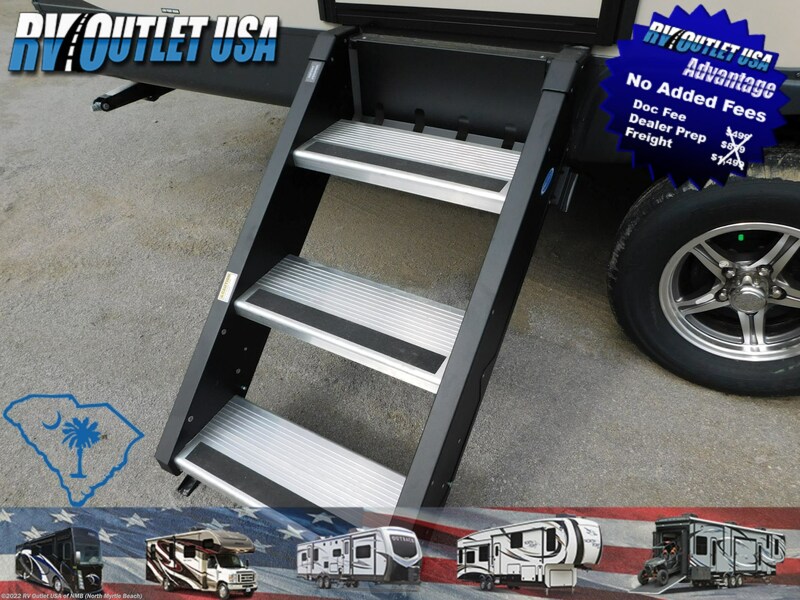 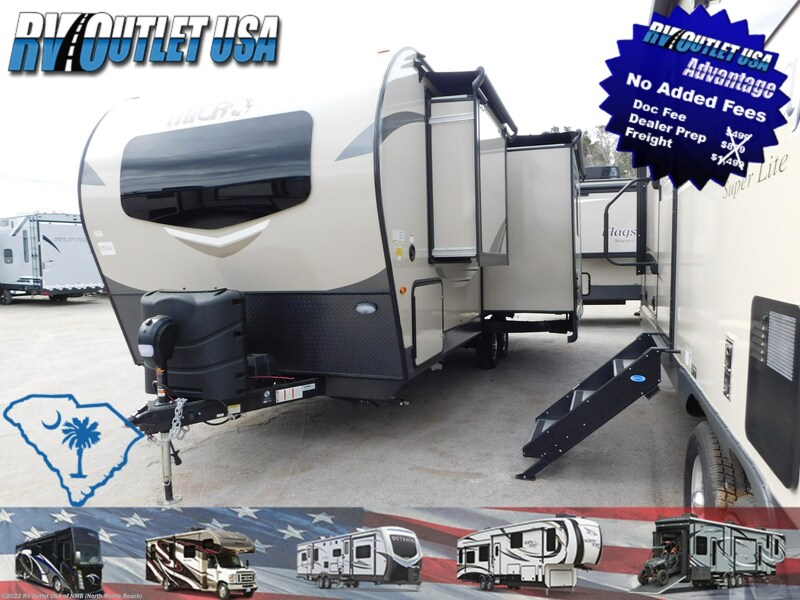 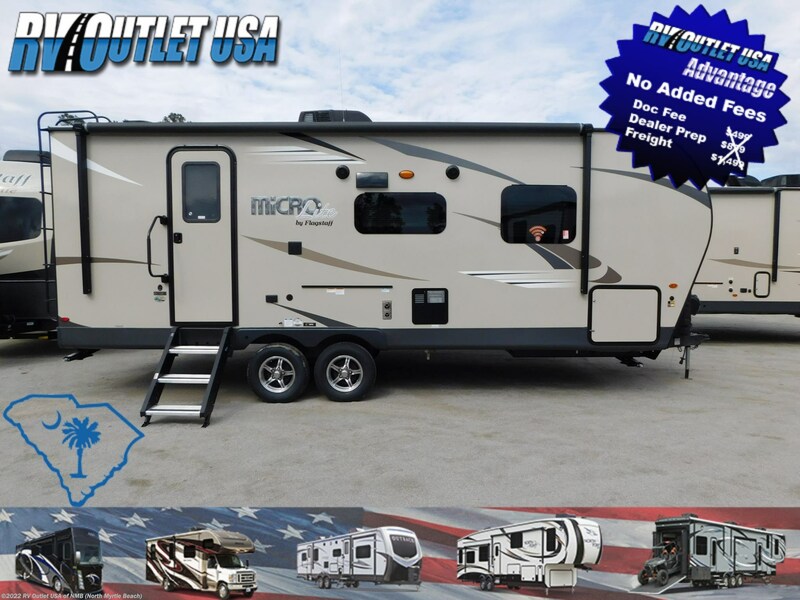 See this Stock # SCFS1104 - 2019 Forest River Flagstaff Micro Lite 25FBLS on RV Outlet USA of NMB! 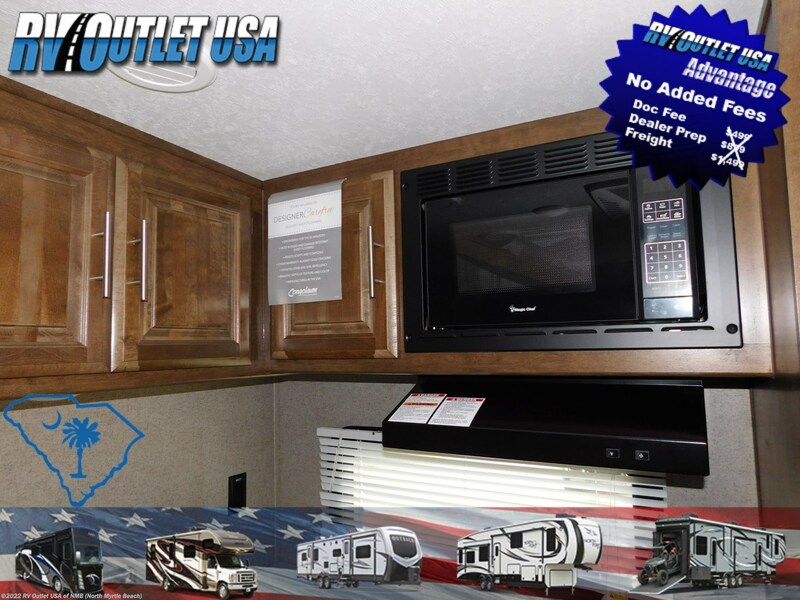 Check out Stock # SCFS1104 - 2019 Forest River Flagstaff Micro Lite 25FBLS on forestriverrvsource.com!